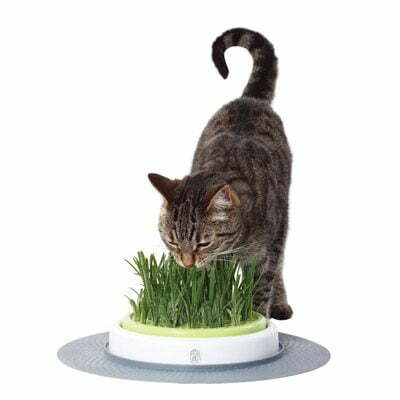 This delicious food is sourced from fully traceable human-grade and highly digestible ingredients that have been combined to give your Cat a complete feed for optimum health. 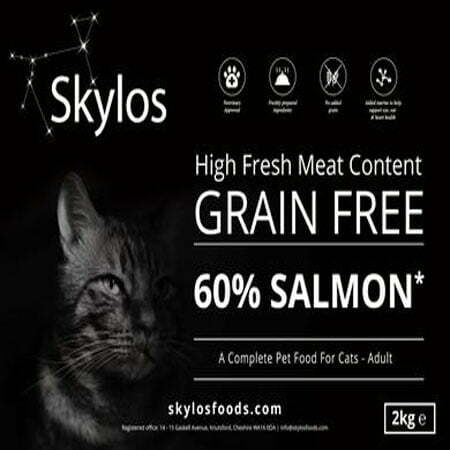 Containing one of the highest proportions of fresh meat on the market, along with vegetables and a carefully balanced selection of vitamin and mineral rich supplements, our grain free feed will be thoroughly enjoyed by your cat – or we will give you your money back. Composition: Salmon 60% (including 35% Freshly Prepared Turkey, 23% Dried Salmon & 2% Salmon Stock), Sweet Potato (30%), Sunflower Oil, Potato Protein, Pea Protein, Omega 3 Supplement, Brewer’s Yeast, Olive Oil, Vitamins & Minerals, Carrots. Asparagus..
Nutritional Additives per kg Vitamins: E672/Vitamin A 25,100 IU, E671/Vitamin D3 1,730 IU; Trace Elements: E1/Iron 240 mg, E4/Copper 19 mg, E5/Manganese 90 mg, E6/Zinc 267 mg, E8/Selenium 0.64 mg. Natural Antioxidant; Amino Acids: Lysine 660 mg/kg, L-Carnitine 1010 mg/kg, Taurine 2000mg/kg, Methionine 2200 mg/kg. Analytical Constituents: Crude Protein 32%, Crude Oils & Fats 15.5%, Crude Fibres 2.5%, Crude Ash 7.5%.